Acne is a condition of the skin that shows up as different types. These can be blackheads, whiteheads, pimples, or cysts. This phenomenon is said to be a normal event that almost all adolescents are bound to face during their puberty stage. But knowing that doesn’t always make it easier when you’re looking at a big zit on your face in the mirror. Mix these together and apply the mixture to your face. Leave it on for at least thirty minutes then rinse with warm water. Rubbing this on your face will help remove these blemishes as well. Dab it on and let it dry, do not rinse. Combining baking soda with water will create a thick paste that can be applied to the face then once it dries you can wash it off. 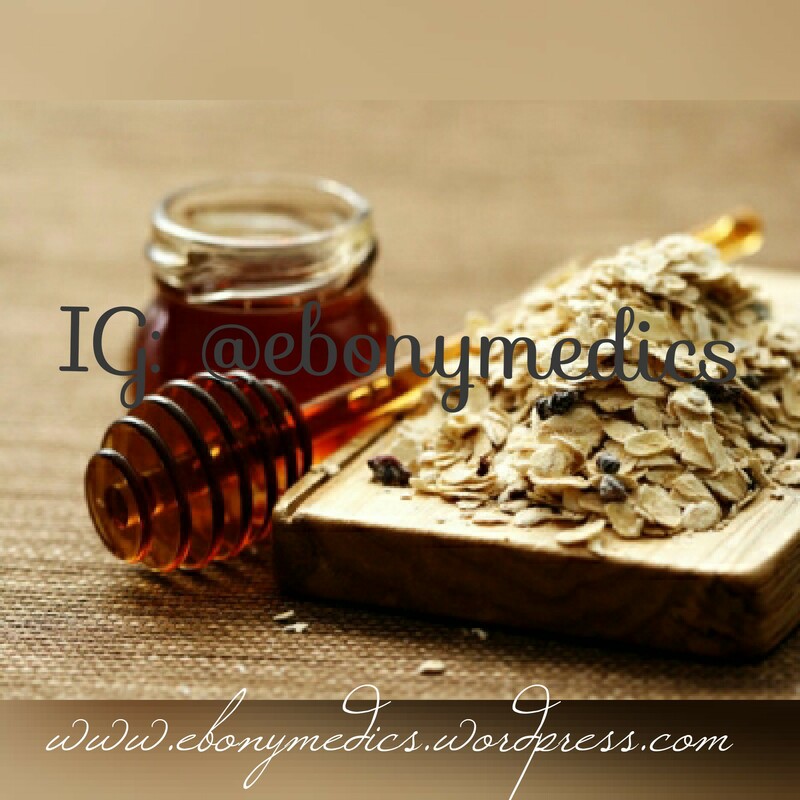 Mix the raw honey and oatmeal and apply directly to your face. Leave this on for thirty minutes and before rinsing massage it into your face a bit. please where can i get brown-sugar ? can it be made at home? 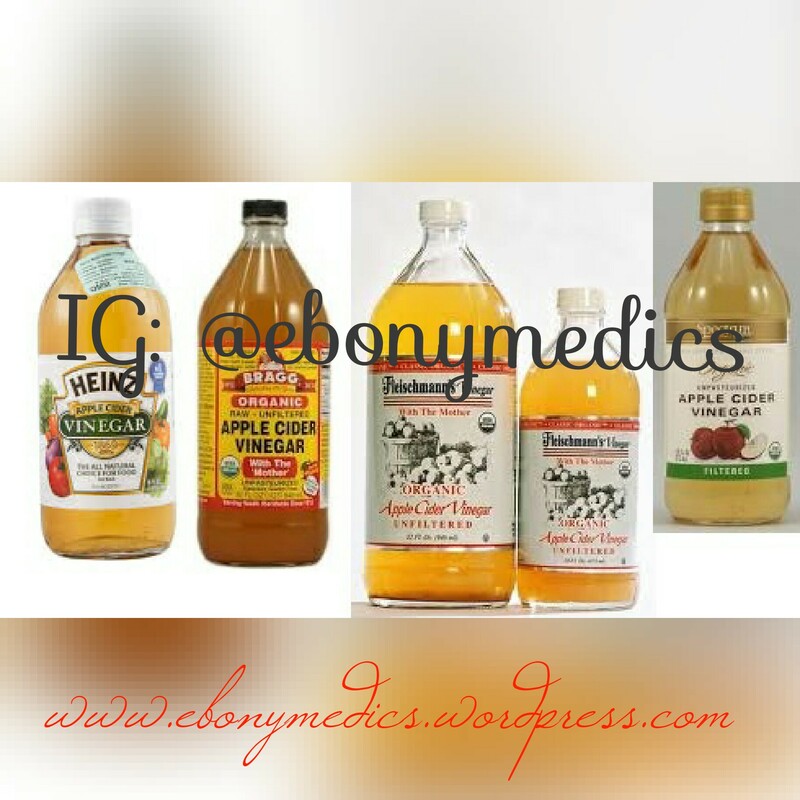 Ebonymedics great job . Thanks for the info. Which is brownsugar? Can I make it myself.? Combine molasses and white sugar. Mix well with a fork. Thanks for visiting our blog ☺ Your comments are important as you are to us! Your comments are as important as you to us. Organic yoghurts are usually made without the use of additives in the likes of pesticides, antibiotics, artificial flavors, preservatives etc. While the normal yoghurts on the other hand are the exact opposite, full of additives! Thanks for visiting our blog ☺ Your comments are as important as you are to us! Nice👍. How often can some of these remedies be used? Like the lemon or the baking soda therapy. Is it safe to use it everyday as a preventive measure against acne? And are there any side effects? 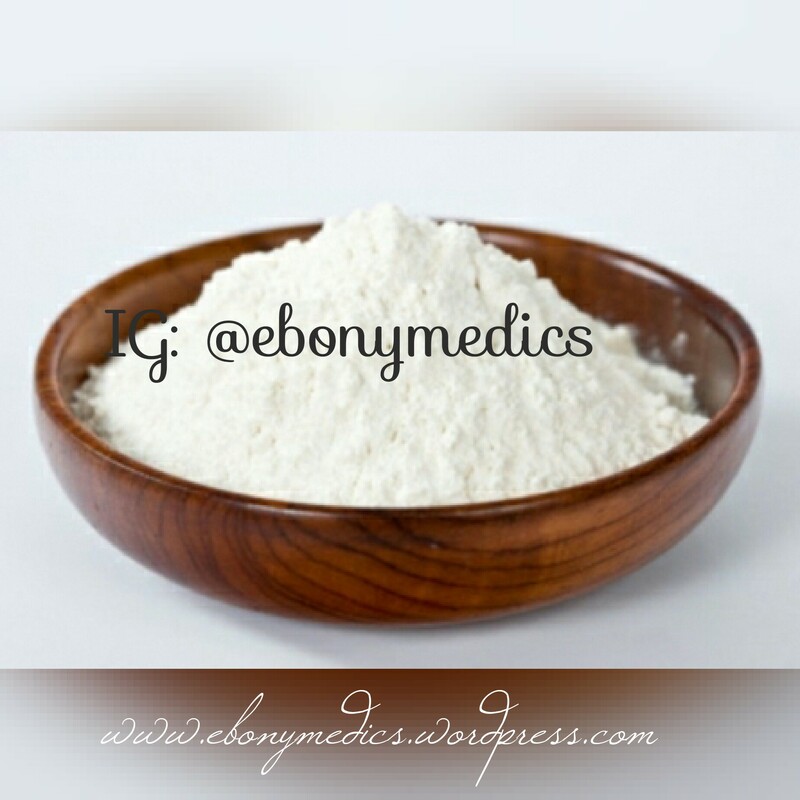 Baking soda 👉 please note that the baking soda paste should be applied to the affected area and left for 2 – 3 minutes before rinsing with water. This mask should be used at least once a week. As there may be allergies depending on individual. 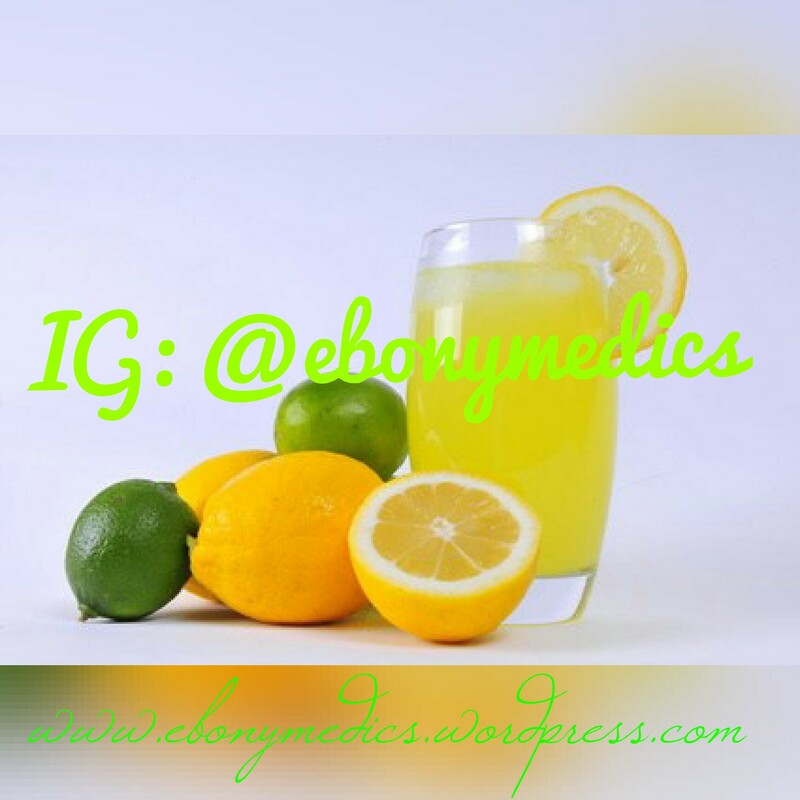 But as for Lemon juice the only side effect we are sure of, is dryness of the skin especially for people with a dry skin..for the application, it can be applied daily, best at night..when there’s no exposure to sunlight. Thanks for visiting our blog Temiloluwa, we hope we have been able to give you a satisfactory answer.. Your comments are quite important, as you are to us.